If you are a culture vulture, then Madrid is the perfect city to visit or live in. 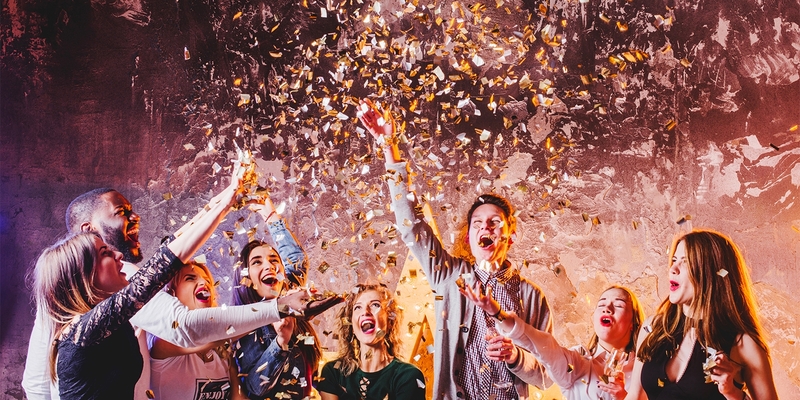 In just the past decade, Madrid has opened new galleries and modernized and renovated some of its famous museums and the streets have filled with musicals and plays for all tastes. In this post we have put together some of the main cultural activities in Madrid 2017. Save them on your calendar and make sure you book tickets in advance so you don’t miss out! 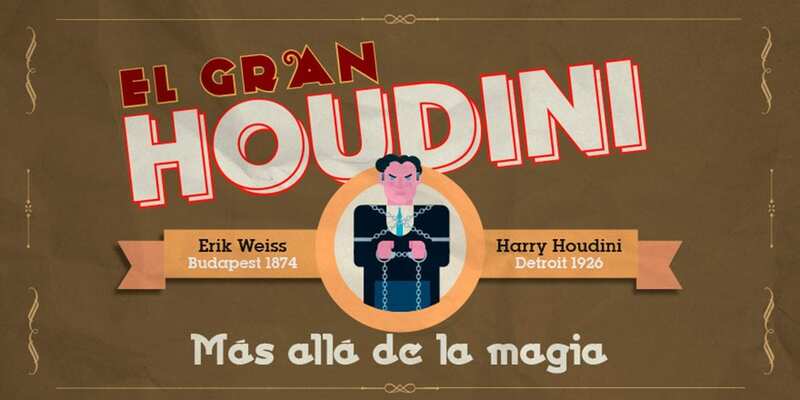 From February 10 until May 28 in the Espacio de Fundación Telefónica you’ll find a free exhibition that shows the history of modern magic through the biography of one of the most famous illusionists of all time. It’s been 80 years since the Guernica was exhibited, and in order to celebrate its anniversary, the Reina Sofía Museum presents this exhibition in which you will see Picasso’s vision on modern war. When? April 5- September 4 in the Sabatini building. From October 17, 2017 until January 21, 2018, you will be able to enjoy an exhibition that goes through the work of Pablo Picasso and Henri de Tolouse-Lautrec. It will be in the Thyssen–Bornemisza museum. Are you a big Abba fan? Then you cannot miss this amazing musical that gets to Madrid on March 7. Where? Teatro Lope de Vega. Book tickets here. 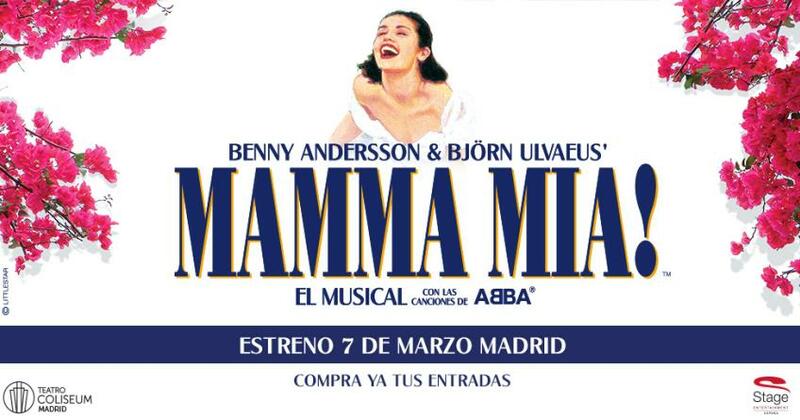 One of the most famous musicals in the world will be in Madrid from October 5 until December 3 in Teatro Alcalá. An amazing story about a child who discovers his passion for dancing and a sountrack composed by Elthon John. You can’t miss it! This year in Madrid there are lots of festivals and concerts for you to enjoy. For those who love the 90’s music! This festival is on May 13 in the Barclaycard Center and some of the most important artists of the decade will be there. This is the festival of urban trends and it will be on June 23-26. Here you will be able to enjoy some of the best national and international electronic and indie music. This massive festival that goes from June 23-July 2 is the biggest celebration in Madrid right n the center of the city. It has outdoor concerts, parties, a parade, art, and much more. Madrid was picked to host World Pride this year since it commemorates the 40th anniversary of the first LGBTQ pride parade in Spain. Get more info on their website because you definitely won’t want to miss it. Are you a big fan of Green Day? Kings of Leon? Belle and Sebastian? Then you can’t miss the most popular festival in Madrid. July 6-8, you will be able to enjoy these and many other bands in the Caja Mágica. For all the big tennis fans, this tournament will take place May 5-14. This year you can be part of the biggest women race in Europe. It will take place on May 7. If you have any questions or would like to share some other activities with us, leave a comment on our Facebook page!